Attorney Casey P. Waterhouse has joined Harrison Sale McCloy Attorneys at Law, HSMc, and brings Family Law to the practice areas of the firm. Family Law is the area of law that Waterhouse has practiced in Northwest Florida for several years prior to joining Harrison Sale McCloy. She will lead the firm in that area with her specific areas of concentration including contested and uncontested divorces, child and spousal support, child custody/timesharing, relocation, modification, domestic violence and prenuptial agreements. “I am delighted to join Harrison Sale McCloy. It is a high performance and client driven firm with a great reputation. It is just what I have been looking for-a full service firm with a team atmosphere,” states Waterhouse. Waterhouse currently serves as Treasurer for the Okaloosa Florida Association of Women Lawyers. 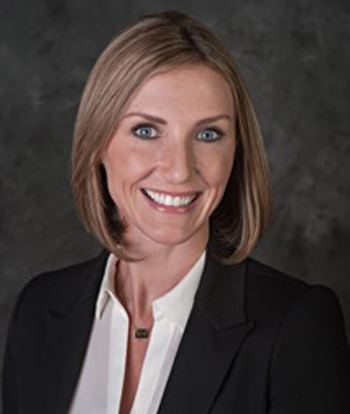 She is chair of the communications subcommittee of the First Judicial Circuit Bench and Bar Professionalism Committee and is past president of the Okaloosa County Bar Association Young Lawyer’s Division. In addition, she is an active community volunteer in many local associations. Waterhouse will office in the Miramar Beach Complex and also, consult by appointment in the other HSMc regional offices upon request.